Disclaimer: This information contained on this page forms part of my GPC CPD portfolio and is therefore my personal opinion and in no way reflects the opinion or policy of my employer. Review the safety issues and recommendations from the National Patient Safety Agency surrounding the electronic prescribing of oral Methotrexate. 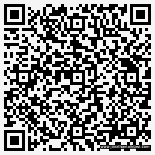 Design a theoretical electronic prescribing system that can produce an oral Methotrexate prescription in a manner that is compliant with the NPSA recommendations set out in “IT requirement specification Safety alert – Oral methotrexate 2.5mg and 10mg tablets“. Between 1993 and 2002 there were 137 patient safety incidents involving oral methotrexate in the UK, including 25 patient deaths as well as 26 cases of long term harm that could be directly attributed to oral methotrexate. A high proportion of these incidents were the result of the drug being prescribed on a daily rather than a weekly basis. This error was most commonly made by the patients own GP. This led the UK National Patient Safety Agency to issue a set of alerts and recommendations in 2006 that were aimed at improving compliance with oral methotrexate guidelines. The theoretical prescribing solution is created using Opencart (Opensource shopping cart software written in PHP), which I have modified to create an electronic prescribing system. 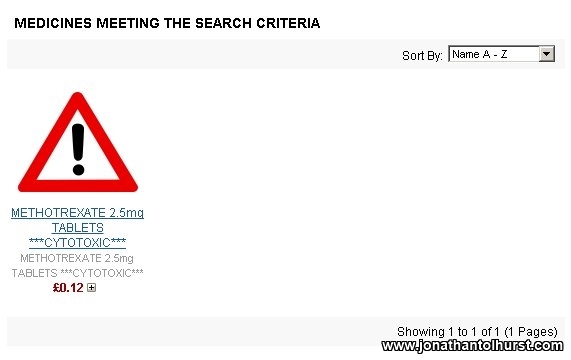 When selecting Methotrexate, you would be presented with a large red warning triangle. Methotrexate has been placed in a category called “High Risk Medicines” which are can be excluded from the regular search. 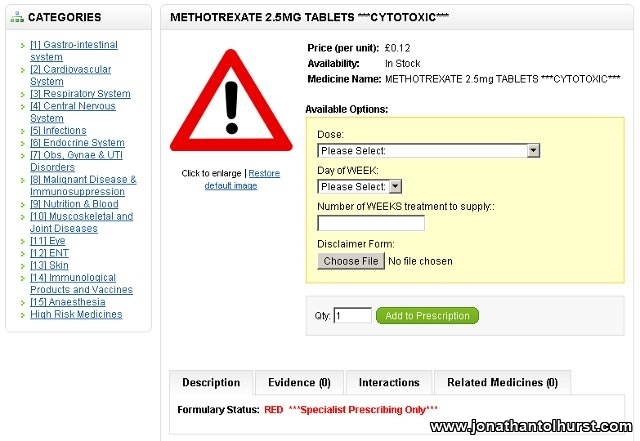 So therefore if you searched for “Met” you would only find methotrexate if you requested that the search looks in the “High Risk Medicines” category. 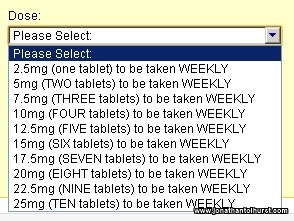 These are all required fields and are presented at the front end as a drop-down box which prevents any other dose/route or frequencies being prescribed. The theoretical system that I have described above is capable of producing prescriptions for oral Methotrexate in a manner that is compliant with the majority of the IT requirement specification safety alert for oral methotrexate tablets.